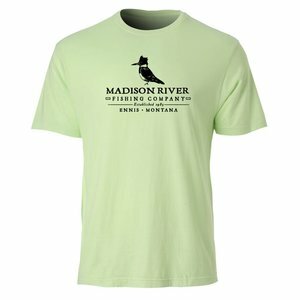 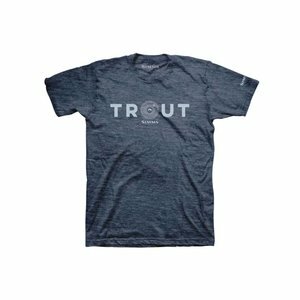 Simms Reel Trout T-Shirt, Artwork on Front and Back. 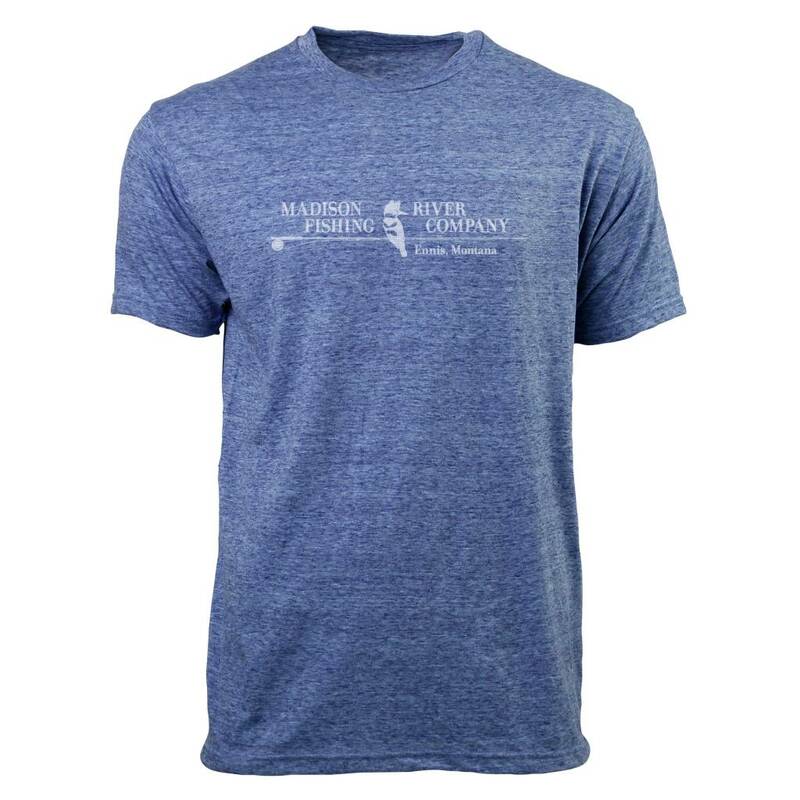 60% preshrunk cotton/40% sueded polyester. 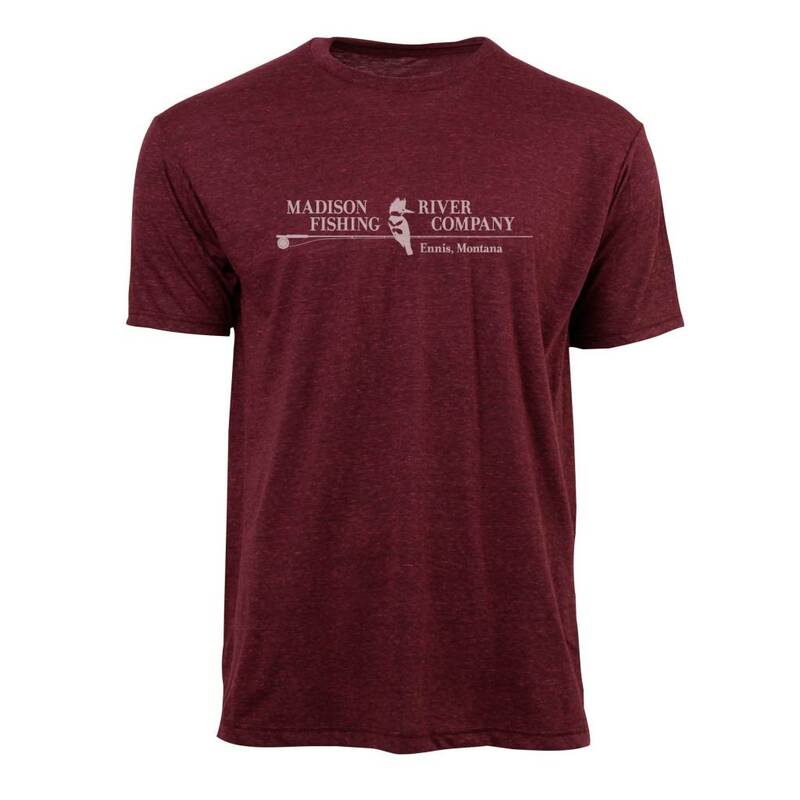 Simms Quality Heritage T-Shirt, 60% preshrunk cotton/40% sueded polyester.